Mustang Resources (ASX: MUS) is well on track to hit its target of 200,000 carats, as its maiden auction approaches in October. Following a record month of production, Mustang’s ruby inventory has now risen to 176,522cts, putting the company within successful reach of its overall target for its inaugural rough ruby tender to be held between 27-30 October. August provided the strongest month yet for Mustang, with the plant at its Montepuez project in Mozambique delivering 15,613 carats from the 34,561 tonnes processed. Mustang has been fast-tracking its work program with extensive secondary deposits discovered and low-cost bulk sampling well underway. The Montepuez Ruby Project consists of four licences covering 19,300 hectares directly adjacent to the world’s largest ruby deposit discovered by the £171 million-capped Gemfields PLC (AIM: GEM) in 2012. Mustang is currently one of only two listed ruby miners in the world, and the only one listed on the ASX. However with Gemfields announcing it wants to delist from the London exchange MUS will soon be the only listed ruby producer globally. Gemfields achieved record prices at its latest auction in June this year. 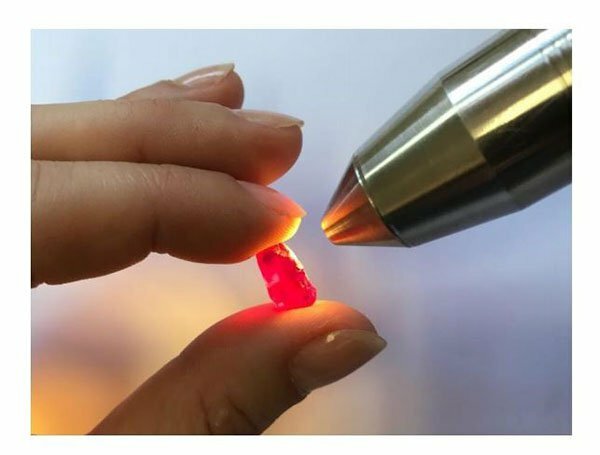 “Gemfields netted US$54.5 million (AU$63.3M) from 900,000cts at an average of US$61/ct and the number of participants was higher than previous auctions,” Mustang’s Managing Director Christiaan Jordan said. Mustang has received strong enquiries and industry support for its tender. “We have been overwhelmed by the interest shown by leading ruby buyers from around the world,” Jordan said. Jordan is buoyed by the successful ramp-up at the processing plant, despite the early setback the company faced. He now expects to generate strong ongoing interest for the tender when he attends trade fairs in Bangkok and Hong Kong leading up to the October deadline. “We had some initial challenges with commissioning and ramp-up, however after resolving these teething problems we have made outstanding progress and can now demonstrate the impressive production capacity at Montepuez. “The interest in our tender from major ruby buyers has been outstanding and they are highly supportive of our entry into the market as a ruby supplier,” Jordan said. 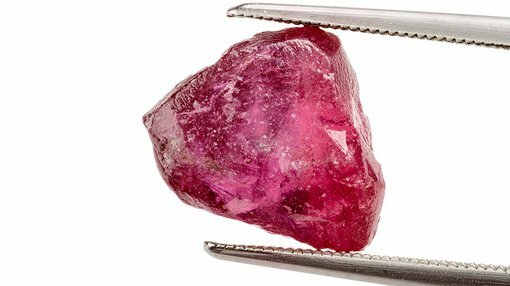 Consumer demand for polished rubies has caused the price of the gemstone to rise by 63% over the past eight years, as current supply levels fail to meet consumer demand. Commodity prices do fluctuate and caution should be applied to any investment decision here and not be based on spot prices alone. Seek professional financial advice before choosing to invest. Mustang continues to receive feedback that demand for rubies exceeds supply in many grades, which augurs well for the forthcoming tender.